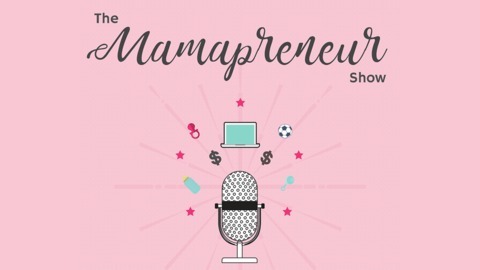 Join Erica Lerman on the weekly episodes of The Mamapreneur Show where she dives deep into a variety of topics to help mom-entrepreneurs improve their online marketing, grow their tribe and monetize their passion. With actionable advice and special guests, Erica helps bloggers, infopreneurs, coaches and small businesses weed through the noise to develop tactics to take their businesses to the next level. Ashley Winning created The Motherhood Circle to provide mums with a nurturing, safe environment to talk with other mums. 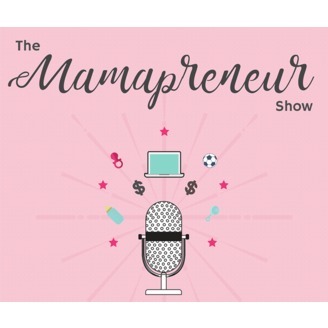 Ashley joins me on The Mamapreneur Show to share with us how she went from her own experiences through to business launch.